Without more rambling, let's just take a look at the items that I bought from MR. DIY. Shall we? The main reason why I get this bunch of tapes because of my planner. My planner was so empty, dull and not cheerful or colourful as I want it to be. So I think by pasting a tape will make it look better and I'm right. It looks more alive now. Imma happy girl! 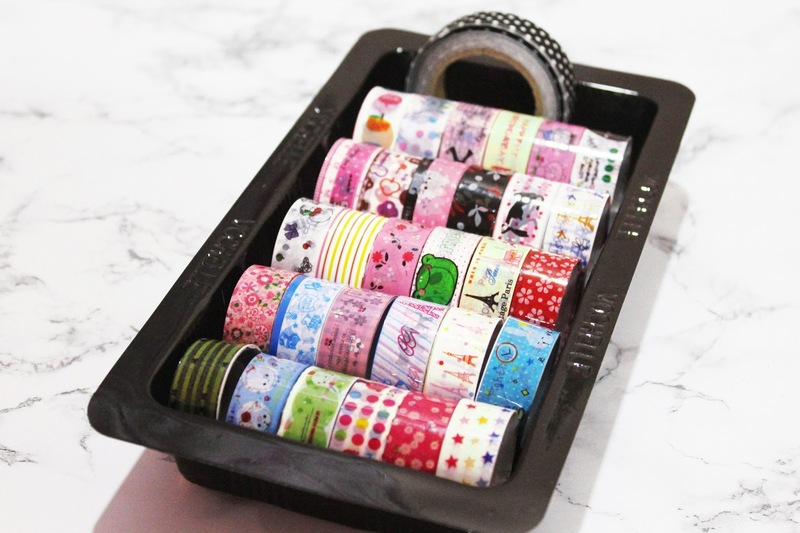 Plus the tapes look so cute, how can I resist that? This is so random. I chose this up because I want to hang my fairy lights that I bought in May and still didn't hang and still in the box cause I don't know how to decorate it. And I'm sure that I will need this hook when I'm about to hang the fairy lights, right? Just another random thingy. And of course, I have a reason behind it. It just my precaution for all the card that I owned. Basically, I'm not the type of person who brings a handbag whenever I'm going out for a short amount of time. A pouch is all I need. I put all the necessaries items on it and I'm ready to go. But the only problem is, by doing that the potential for my cards to be scratch by the others things on the pouch is higher. So I think by placing all the cards on this card holder will help me through that. 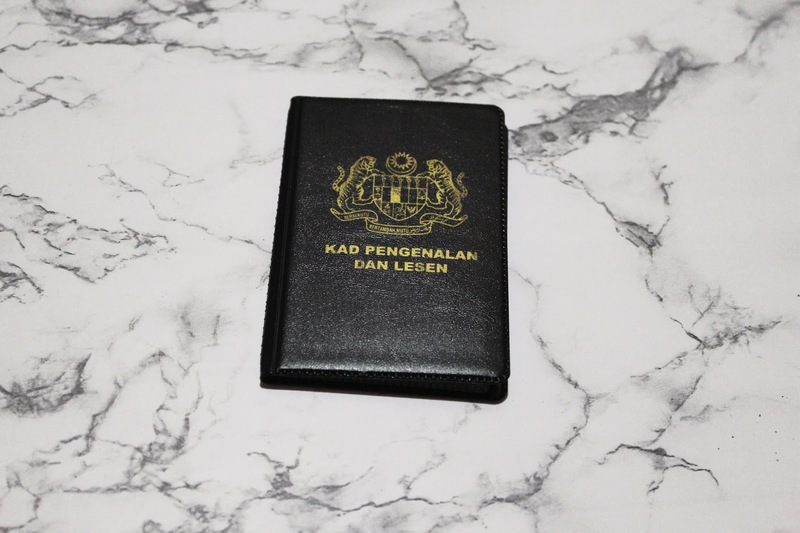 Plus I can protect my identity card from turning colour to yellowish greenish colour just like my old one since it is not exposed too much to the air. This is my life saver. This is what I used for my background for most of my blog post photos. The marble contact paper in the photo is my backup just in case I can't get a new one anymore. And it happened. I recently went to Mr. DIY that I usually went to and guess what? 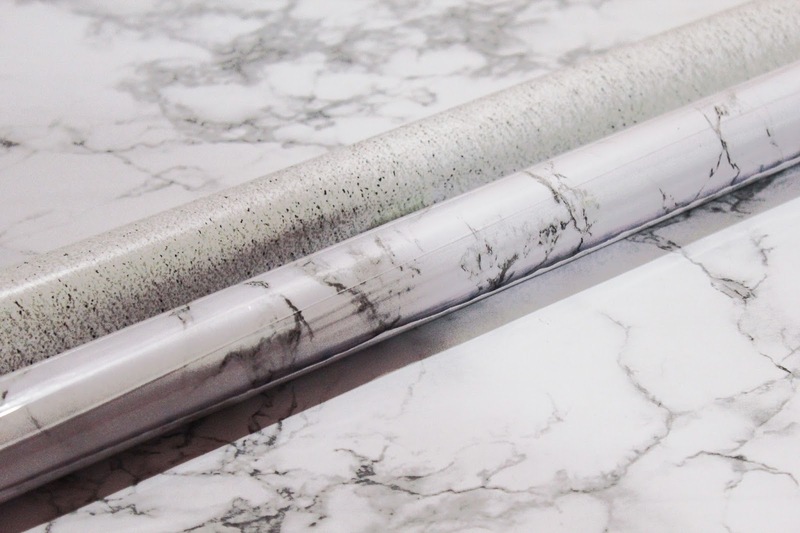 The marble contact paper was now sold out and they restocked with the purple coloured one which I think not fit for my background photos. I'm so glad that I picked this up before. While the other contact paper, I used it to paste it on my beauty table. Even though it is cheap but the quality is superb. Nobody can deny it, trust me. I saved the best for the last. Hehe. This is my favourite amongst of all the items that I bought. I have been needing something that I can be used for cleaning my makeup brush for a long time. I was intending to get a brush egg cleaning brush at first but after noticing this at the store I guess this one is way better. 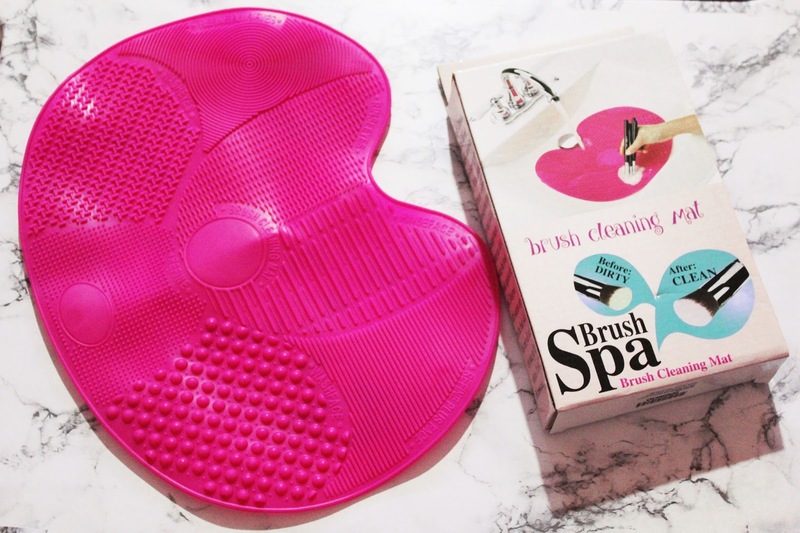 From what I see, this is literally a dupe for Sigma Beauty Brush Cleansing Mat. I really really recommend you guys who love makeup and using brushes to get this. It works wonders and the process of cleaning my brushes became easier than before. Love it! 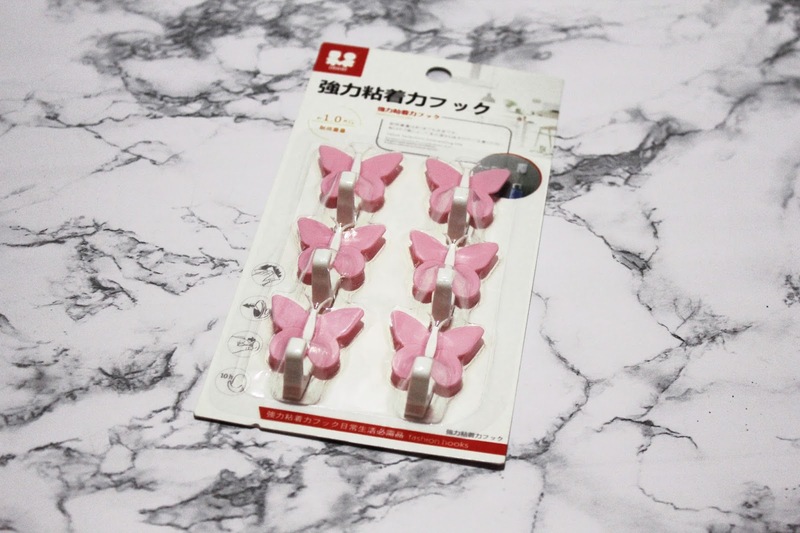 There are some of the items that I didn't put in this post because I already used it like stickers, bottle spray that I used to put my face toner, hair bands, note books and more. So yeah, hope you enjoy reading today's post. Have a nice weekend, everyone! What are your favourite items that you bought from Mr. DIY? Let me know! Yg marble contact paper xpernah lagi jumpe. Maybe dah sold out kot. I selalu perasan contact paper ni selalu ada dekat bahagian wallpaper. If it still not there, that's mean it doesn't carry this item or maybe sold out.